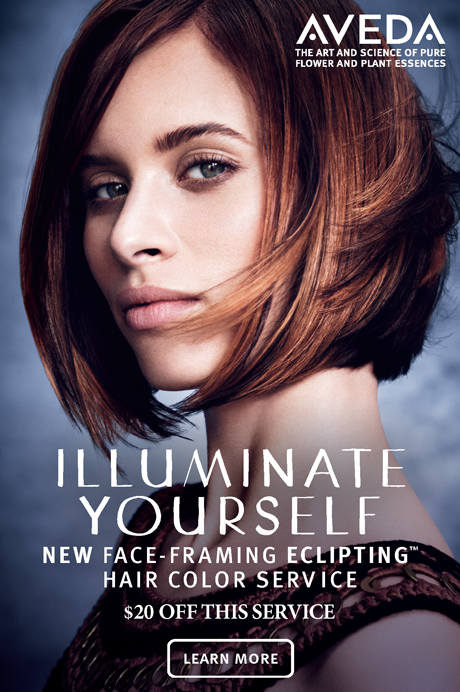 Illuminate and frame the face with hair color contouring using Aveda’s Ecliping color service, where an interplay of shadow and light is personalized. While using makeup for contouring the face has been at the beauty forefront in highlighting and shadowing facial features. 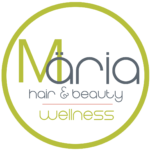 Ecliping helps keep hair darker around the face to create a frame, while a dusting off fine weave foils on top creates a seamless blend of color and style. Like an eclipse reframes the sun and the moon, the ecliping hair color technique uses Aveda hair color to customize for any color, cut, and lifestyle. Only at Aveda salons like Aria Hair & Beauty. * From plants, non-petroleum minerals or water. Learn more at aveda.com.